ROASTED SWEET POTATOES WITH FETA CHEESE RECIPE – EASY TO MAKE, HEALTHY AND DELICIOUS. PERFECT FOR A SIDE DISH, TO ADD TO SALADS AND GRAIN BOWLS. A GREAT ADDITION TO YOUR THANKSGIVING MENU. 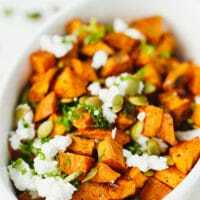 I have been making this made this Roasted Sweet Potatoes With Feta Cheese Recipe for a very long time and everyone around here loves it. Even people who don’t like sweet potatoes have told me that the combination with feta makes sweet potatoes taste so much better. 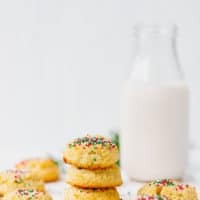 Very quick and easy to make, you need just a few simple ingredients. Serve these Roasted Sweet Potatoes as a side dish, an appetizer or a salad. Sweet potatoes are very nutritious, all year vegetables. 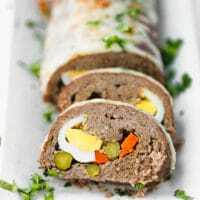 They are a great source of protein, also rich in vitamins, minerals and dietary fiber. I enjoy making sweet potato fries as a healthy side for sandwiches or burgers, and I also have a great recipe for a flavorful sweet potato soup. 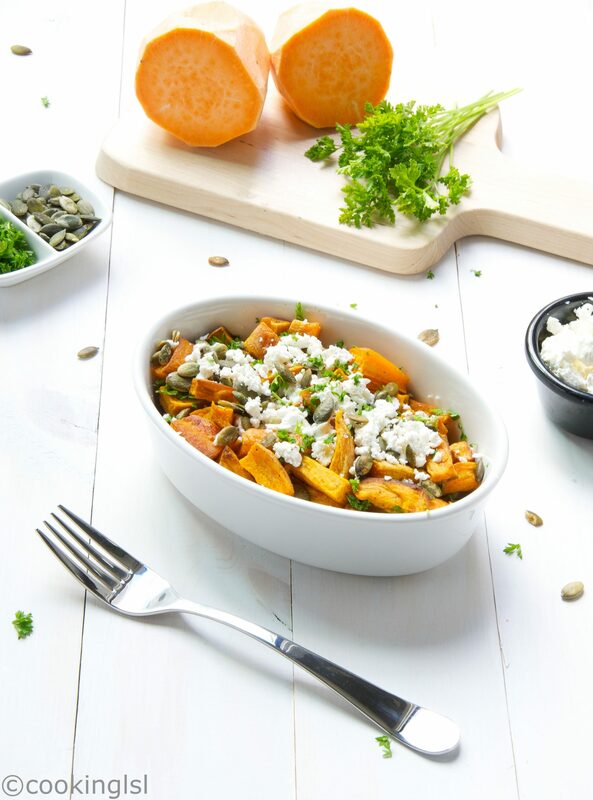 The combination of oven roasted sweet potatoes, salty feta and crunchy toasted pumpkin seeds created a light, perfect for summer elegant dish. 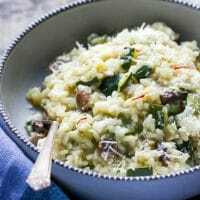 It can be served as a meal or a side dish. Again it might look awkward to you, but feta cheese goes perfect with these sweet caramelized rich in flavor potatoes. You only need to season this salad with some salt, black pepper and fresh chopped parsley. 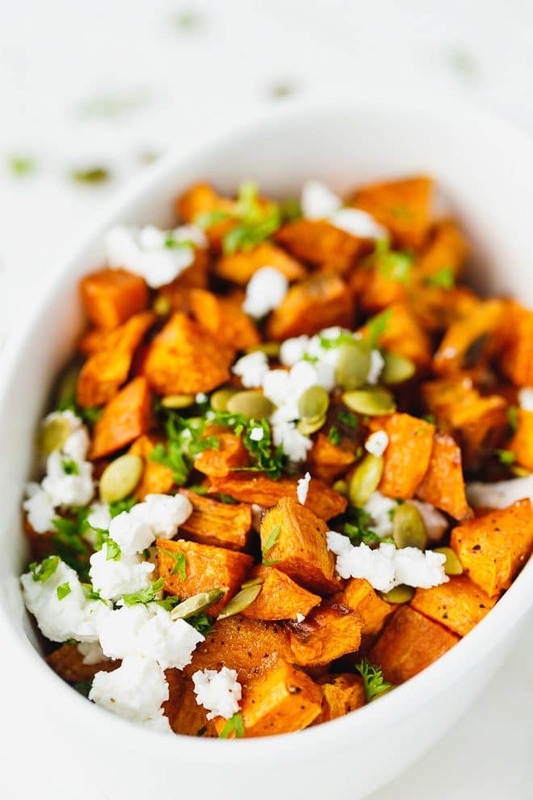 What ingredients do you need to make Roasted Sweet Potatoes With Feta Cheese ? 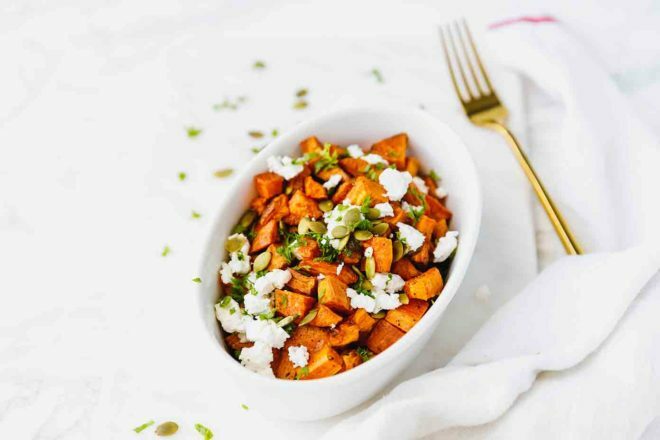 How to make this Roasted Sweet Potatoes With Feta Cheese Recipe? Toss potatoes in olive oil, salt and pepper. Place on a baking sheet, lined with aluminum foil and bake for 40 minutes until caramelized and tender. (No need to turn potato chunks). Take out of the oven, when done and cool at room temperature. Toast pumpkin seeds in a pan for a few minutes. Place potatoes in a bowl, add more salt and pepper if needed and top with pumpkin seeds and feta cheese. Garnish with chopped parsley (and green onion if desired). 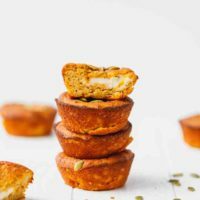 It you are looking to experiment with sweet potato recipes, you should try these Sweet Potatoes With Feta . At what temperature to roast sweet potatoes in the oven and for how long? It depends on the size of the sweet potato pieces or if you bake them whole. 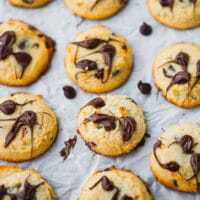 In today’s recipe we are using sweet potatoes cut into small bite sized pieces. Bake sweet potatoes cut into pieces at 400 F for 30-40 minutes. Bake whole sweet potatoes at 400 F for 50 – 60 minutes. Toss potatoes in olive oil, salt and pepper. 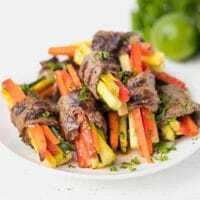 Place on a baking sheet, lined with aluminum foil and bake for 30-40 minutes until caramelized and tender. (No need to turn potato chunks). Take out of the oven, when done and cool at room temperature. 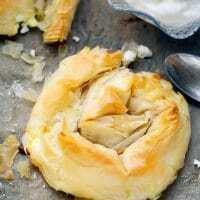 Place potatoes in a bowl, add more salt and pepper if needed and top with pumpkin seeds and feta cheese. Garnish with chopped parsley (and green onion if desired). I have garlic and herb crumbled feta cheese. 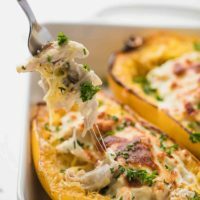 Do you think this will work or is garlic a “no-no” for this dish? This is an amazing combination! 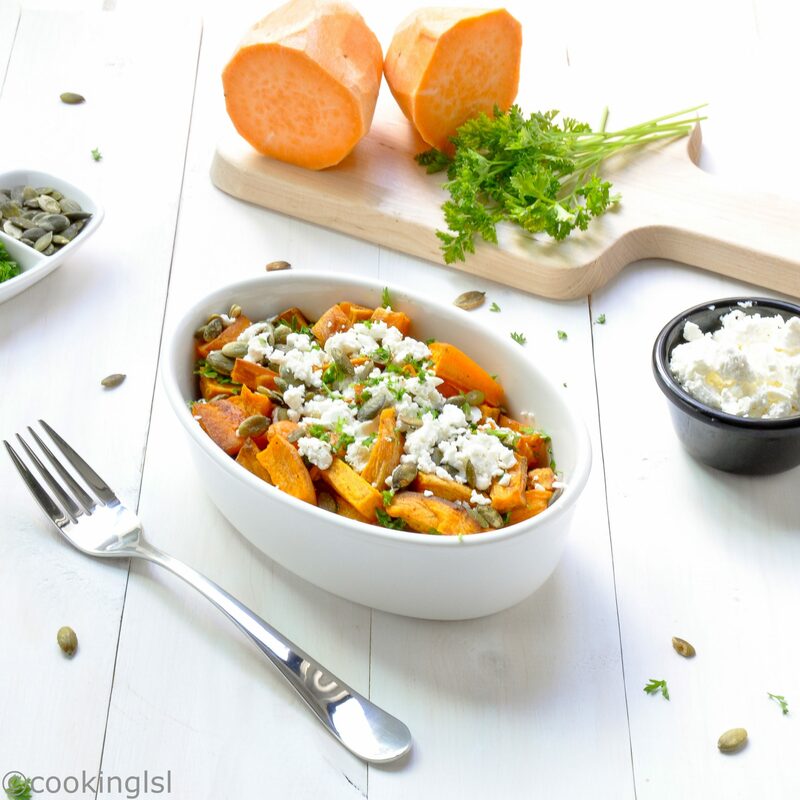 I make these sweet potatoes with feta all the time! Delicious flavor combination going on in this side dish! Great for Thanksgiving! 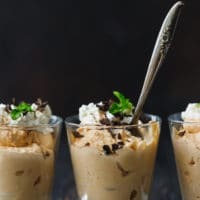 This would be perfect for Thanksgiving! These tasted so good! Perfect for the holidays!